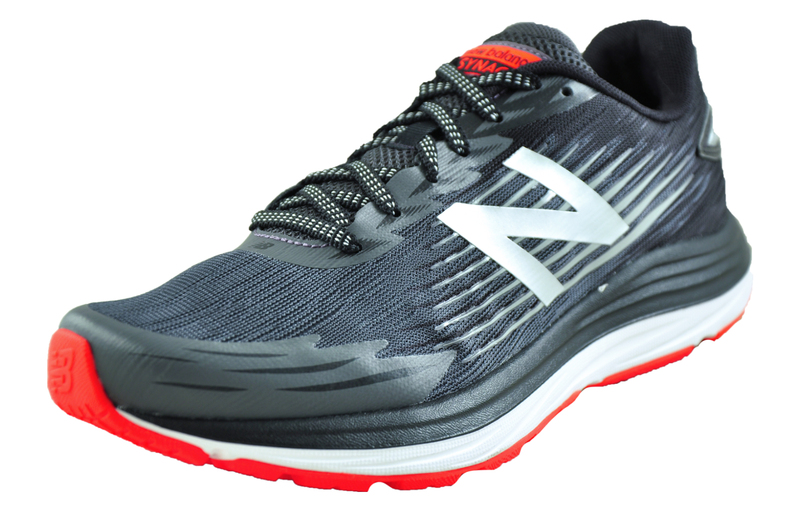 Extreme performance mile after mile with New Balance. 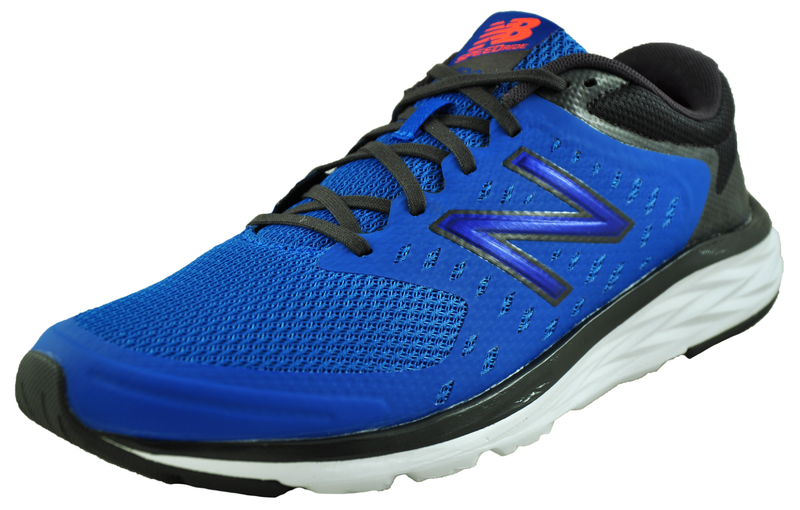 Go the extra mile in these premium New Balance Synact men’s 660 V5running shoes, which feature textile mesh uppers, providing breathability and support where it’s needed most. 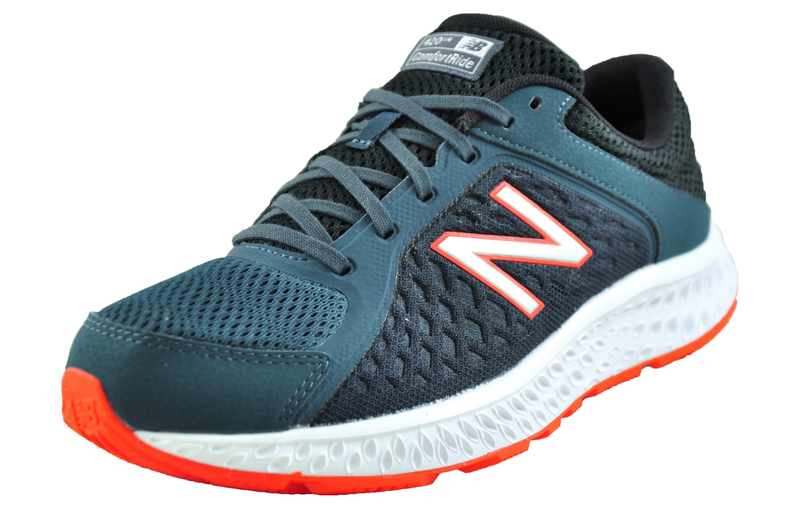 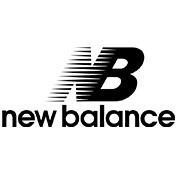 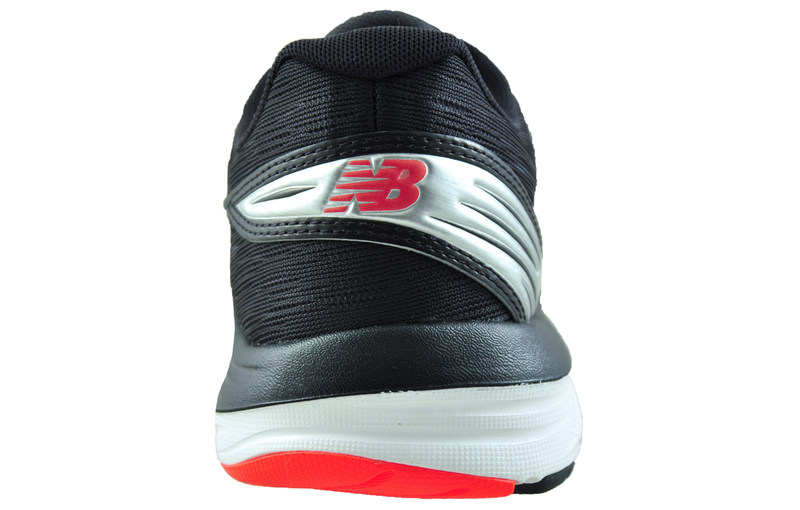 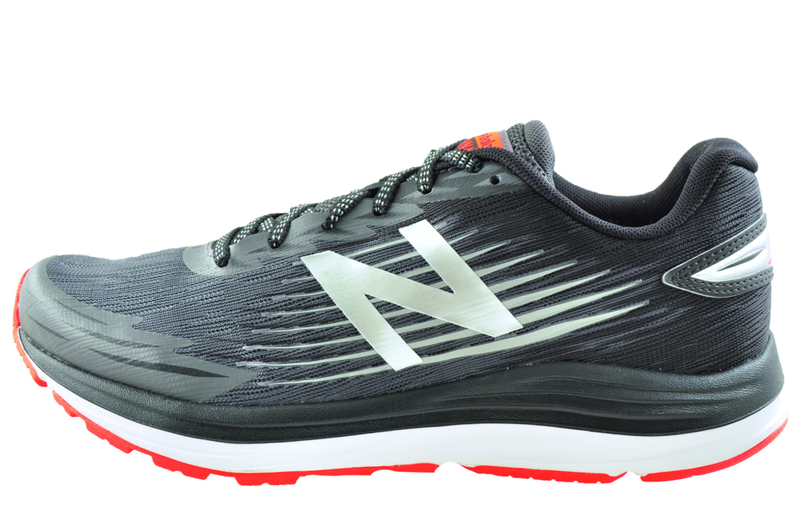 These New Balance men’s running shoes feature a durable rubber N durance outsole which delivers traction and great grip on a multitude of surfaces, making them ideal for hitting the gym and pounding the roads. 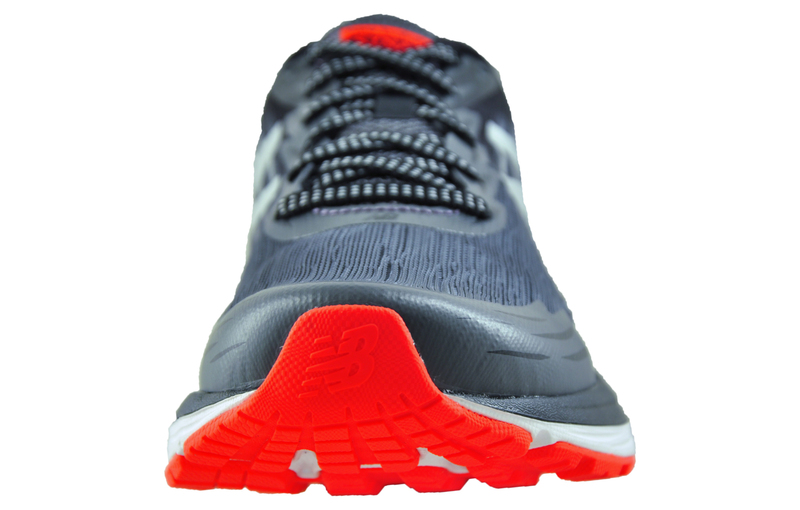 Powered by Response 2.0 cushioning delivering extreme comfort, cushioning and a comfortable ride, ensuring feet are kept in peak condition, no matter how many miles you rack up. 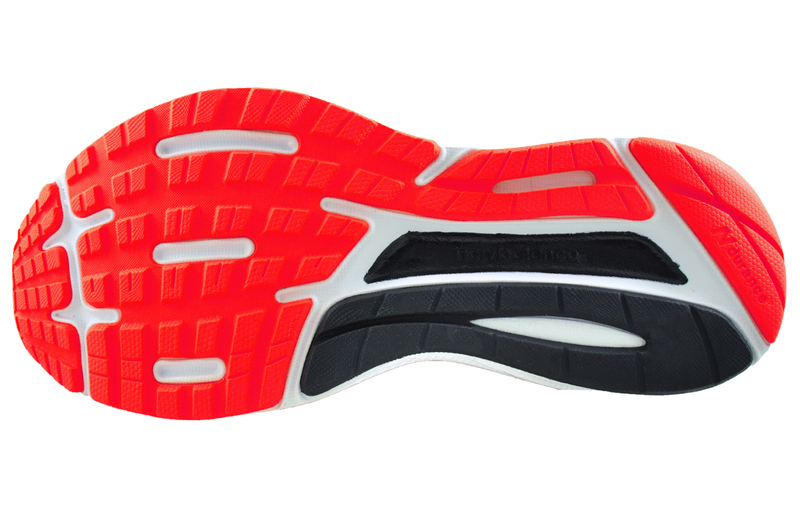 The Synact is designed to bring next-level speed to your run.